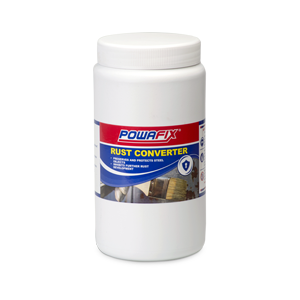 Powafix Universal Undercoat is an alkyd based primer essential for using when priming and sealing surfaces. 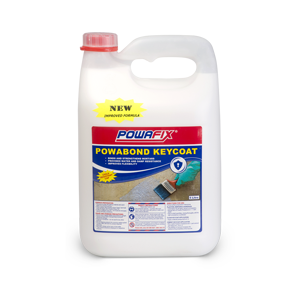 This product offers excellent opacity with deep penetrating properties that maximizes adhesion. 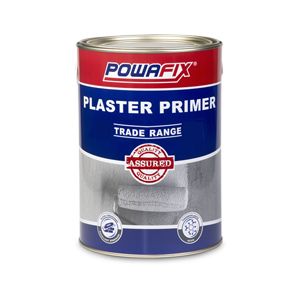 Never apply Powafix Alkyd Primers over any material that may adversely affect the adhesion of the paint.